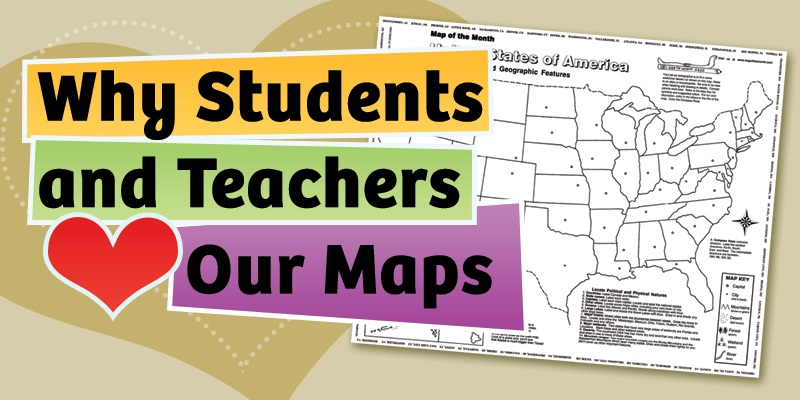 Maps for the Classroom Large Activity Maps that Students and Teachers Love! Large, 16″ x 20″ desktop-sized geography outline maps make it easy for students to color & label. All the map activities are included or use with your own geography lesson plans. Over 80 maps. 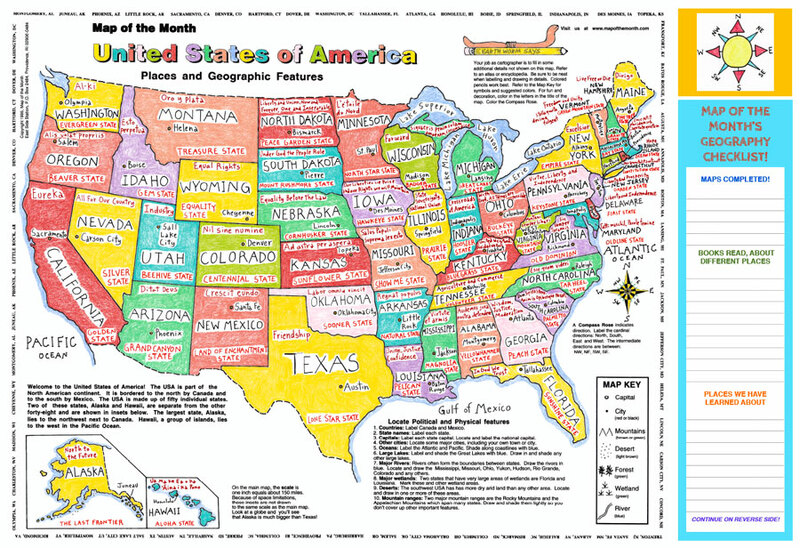 Individual U.S. states, fifty states map, continents, countries & more! 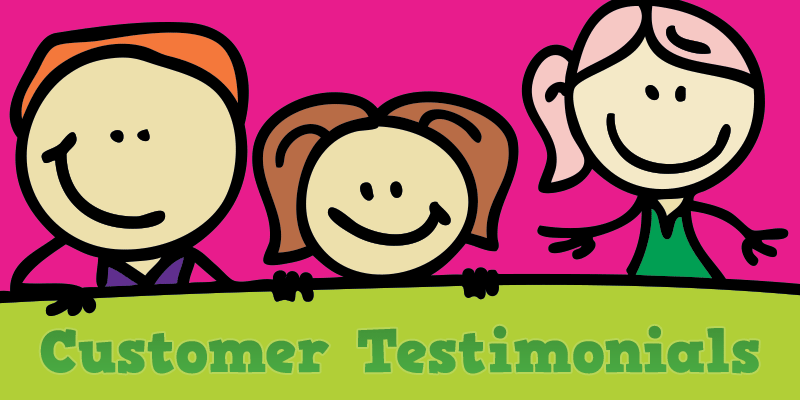 Adaptable for K-12 grade levels. 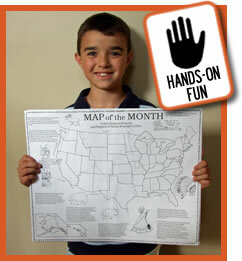 Teach kids geography through hands-on, process oriented “map-making”. Affordable. Our large maps are only $1 each. 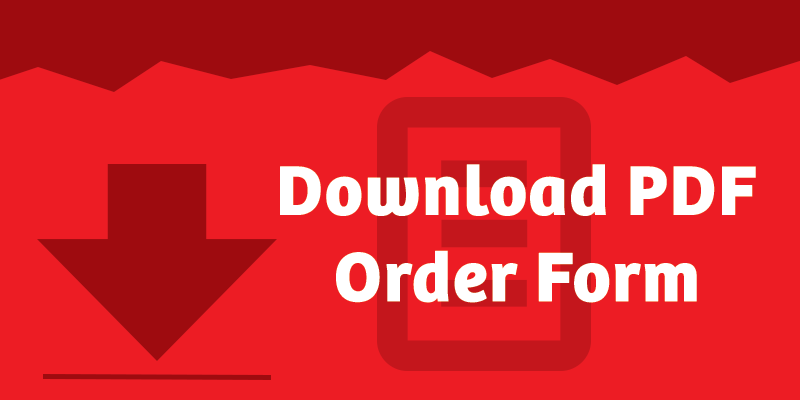 Quantity pricing as low as 60 cents! Using Our Maps is as Easy as 1-2-3! Start with our blank activity map. Color in the map details by following the “on the map” activities. A finished map your students will love. We use the maps in the 5th grade for Social Studies units for review of basic map skills. We also do a unit on the states and their capitals and the provinces in Canada! The students work on the maps independently and sometimes in pairs– they LOVE them!